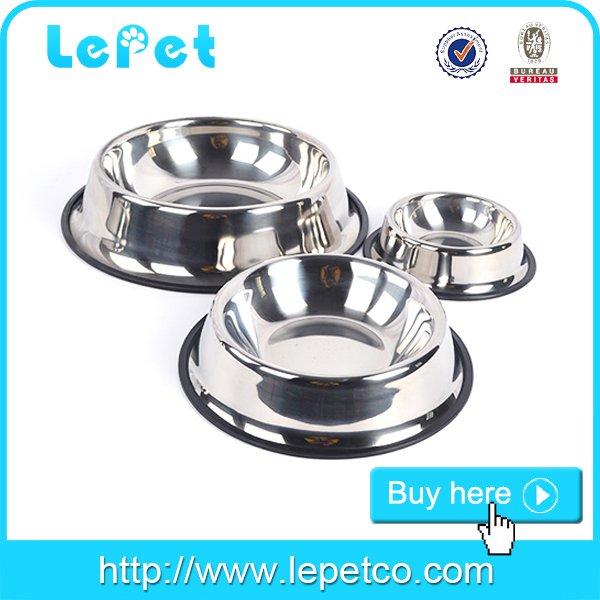 1.Stainless steel dog bowls–the most popular one. 2.Melamine+stainless steel pet bowls–beautiful and eco-friendly. 3.Slow feed dog bowl-Big mouthful often chokes? No! NO Roll over! Never soiled your carpet! These products can make your dog enjoy their food comfortably and happily and satisfy all your dogs’ feeding needs. OEM and ODM is ok for us, and we specialize in manufacturing all kinds of private logo /custom logo pet and dog products.